Learn your favorite Christmas songs for mandolin. 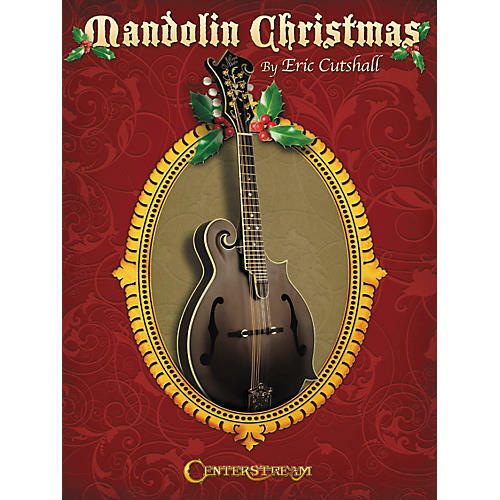 The Mandolin Christmas Songbook by Eric Cutshall features 18 favorites, each presented in two versions: a simple lead sheet arrangement with melody, lyrics and chords; and an advanced solo arrangement that combines the melody and accompaniment. Includes: "Adeste Fideles," "Deck the Halls," "The First Noel," "Good King Wenceslas," "Jingle Bells," and more. Learn mandolin versions of your favorite Christmas songs—order today!